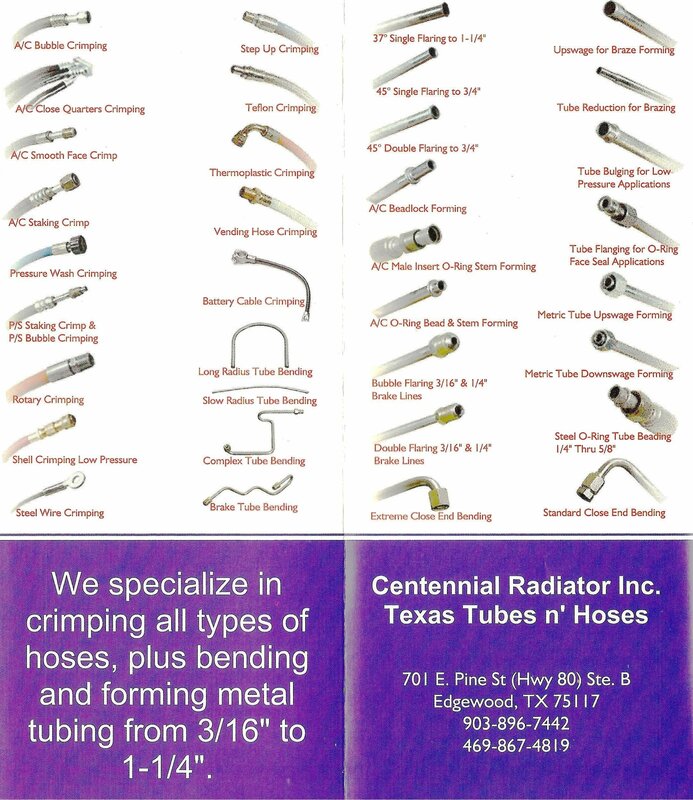 Now offering a variety of hoses made locally and while you wait! 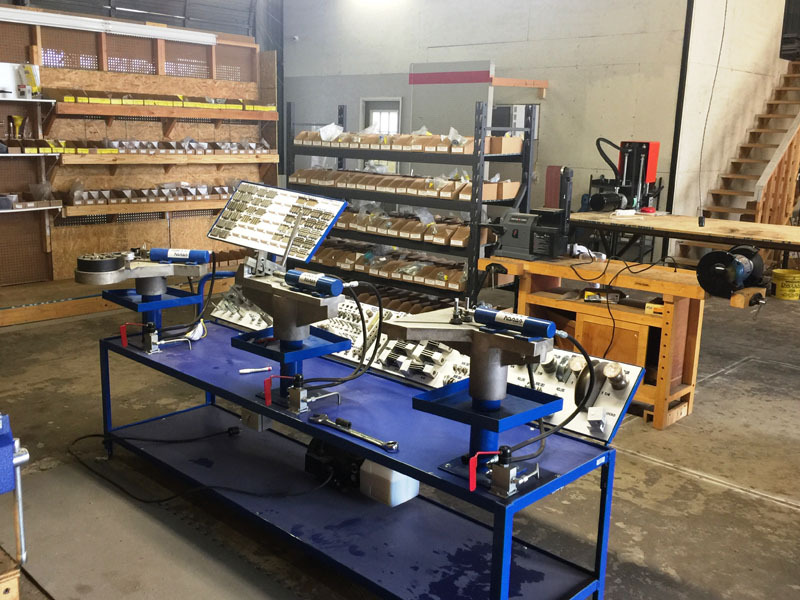 If you are looking for a place that can service commercial, industrial, and agricultural hydraulic hoses and radiators, look no further than Centennial Tubes & Hoses in Edgewood, TX. 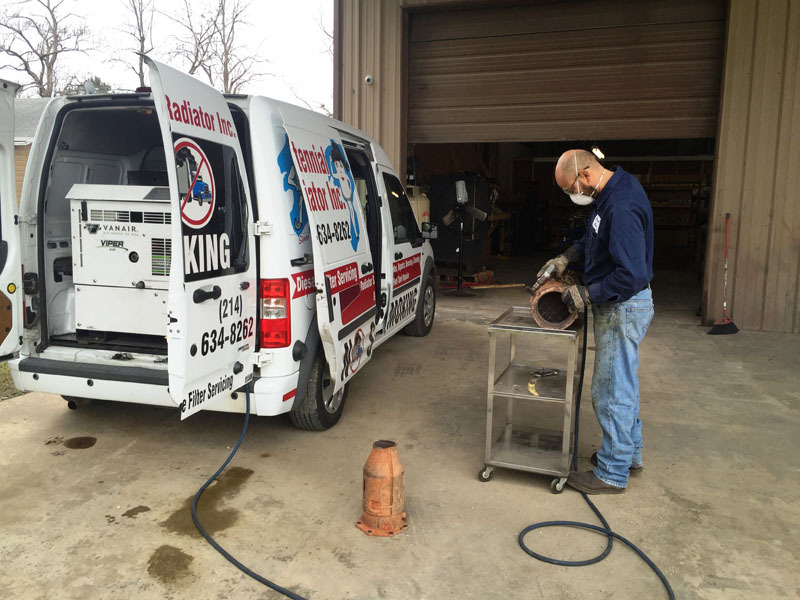 We offer a range of service options, including hydraulic hose crimping, radiator repair, and diesel particulate filter cleaning. Our company also sells new automotive and industrial radiators. Make us your go-to partner for your hoses, radiators, and DPF needs today. 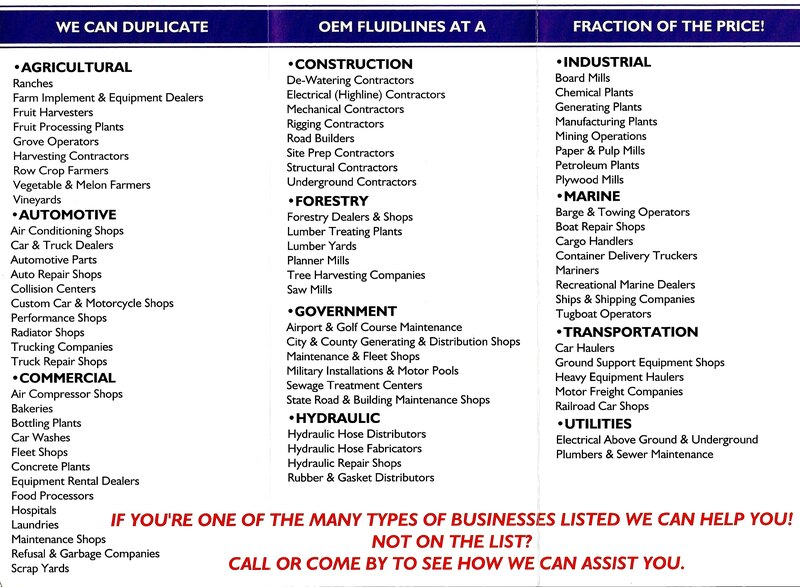 All of our work is done by professionals and guaranteed. At Centennial Tubes & Hoses, we believe in being transparent with our clients – especially when it comes to our service rates. Call our friendly and accommodating staff today before taking advantage of our radiator and hydraulic hose solutions. Our radiator technicians will assess the work that needs to be done and give you an honest, obligation-free service estimate.